You all know as well as I do that October is the most finicky month when it comes to temperatures. It could be scorching hot or it could be freezing. But for Lauren and Zach, they had an amazingly perfect day to get married. These two are both some of the most humble, genuine people and we have loved all of the time we’ve spent with them. Their wedding day was an absolute breeze and everyone was incredible to work with. 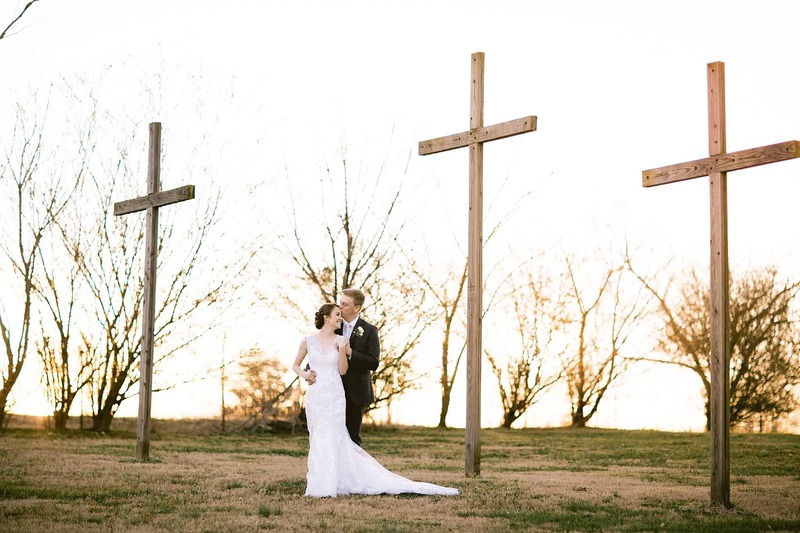 I want to keep telling you how amazing they are and how great their wedding day was, but I also really just want you to see these super pretty photos. For now, I’ll just wish this amazing couple a happy first month of marriage, and I know because of their sweet personalities, their common interests and their strong faith and committed families that they are just going to flourish as husband and wife. We want a Ralph’s date soon you two! !